After announcing that they’ll be laying off 13% of their French workforce by the end of 2014, IBM will announce some positive news later today, finally giving the French government reason to cheer. 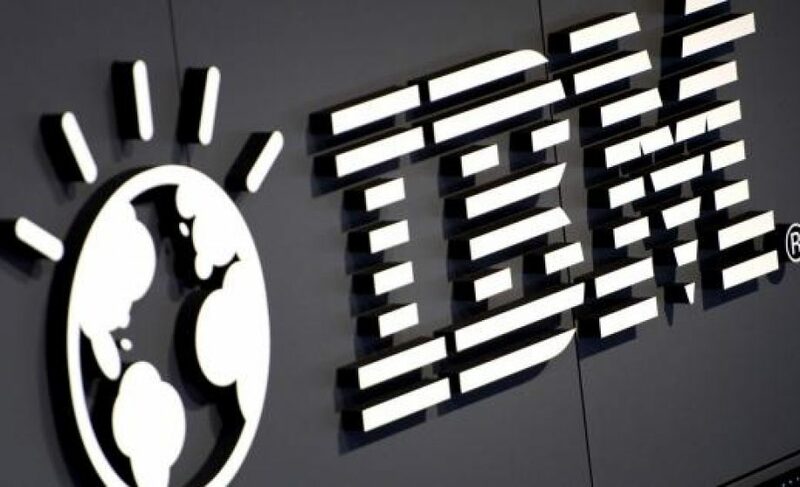 According to initial reports in Le Figaro, IBM is set to announce that they will open a top-notch service center in Lille’s tech hub Euratechnologies, bringing 750 new jobs to the municipality. Although there was reportedly some scepticism when Euratechnologies was launched five years ago, it has grown to be a success for the region, having attracted 130 companies, 1700 employees, and increasingly well-known international events such as the Takeoff Conference. As the entry of IBM will essentially increase the number of employees at Euratechnologies by +40%, IBM France’s president Alain Benichou will predictably be flanked by Lille mayor Martine Aubry and Minister of Industrial Renewal Arnaud Montebourg when he makes the big announcement today. Although IBM has invested heavily in France in recent years, particularly in establishing its French cloud computing hub in Montpellier, the recent news that France would not be spared from its global restructuring program came as disappointing news. However, today’s announcement does demonstrate that IBM still considers France to be a strategic market and clearly believes that there are strong advantages in continuing to invest here. Although this will probably go unmentioned in today’s press conference, I’m sure there were some incentives (financial and otherwise) offered by the local and/or national governments, which helped seal the deal on setting up shop in Lille. Regardless, it’s a good thing to see international firms continuing to invest in France despite the challenging economic climate and the anxiety and, seemingly, widespread confusion within the international business community about the administration’s policies.